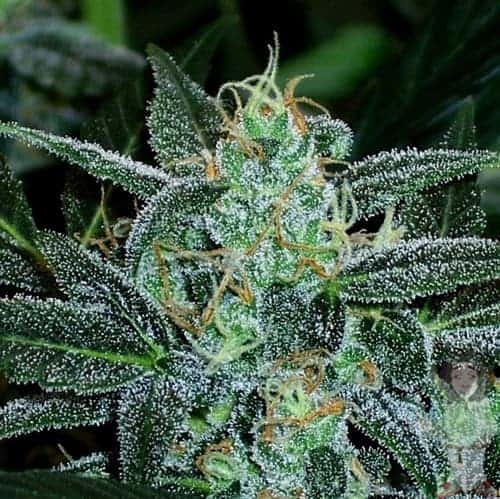 AK seeds are known for its extremely strong potency and pungent smell, they are ranked as one of the best known contemporary marijuana strain known ever. While AK is considered as a Sativa Dominant marijuana hybrid, it also holds a significant Indica presence in it, giving the strain a well balanced high in context to its body and head. Check out cannabisowl for more seeds to choose from. AK strain will make you feel peaceful, euphoric and strengthened. Most people enjoy the AK-47 strain along with some soothing music. Apart from causing dry eyes and mouth, this strain of marijuana also makes the users feel dizzy and paranoid. Very few users experience headaches. There are many users who take benefit of this strain's body relaxing effect, especially to relieve one's anxiety and stress. Several others use the strain get relief from their chronic pains and body aches. Also, people suffering from insomnia take 1 to 3 hits of the weed approximately an hour before bedtime for a proper relaxed sleep. They report higher number of restful nights post the AK-47 routine. 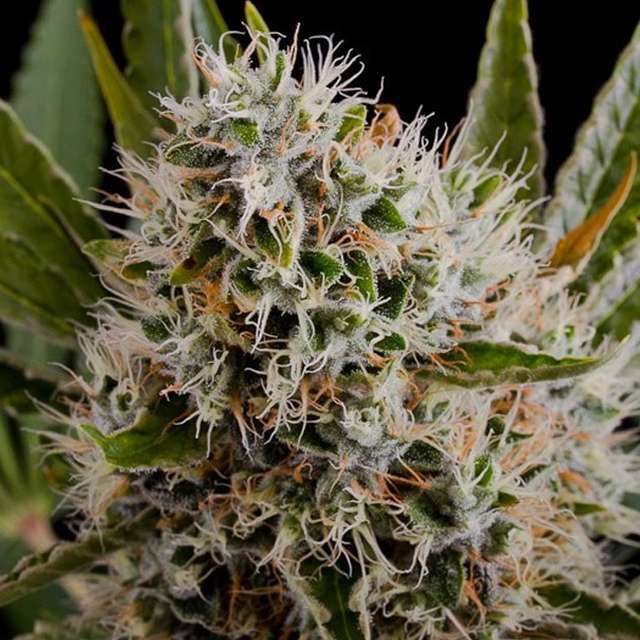 Buy AK seeds online now. 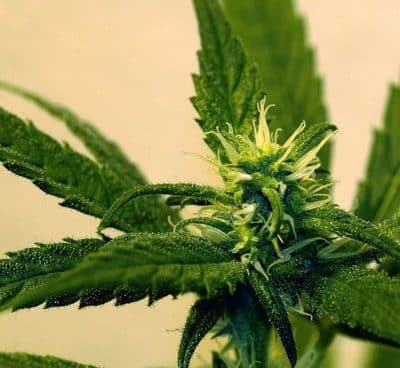 People suffering from conditions such as depression, bipolar disorder and any other mood condition, use the AK-47 strain to regulate and relax their mood. 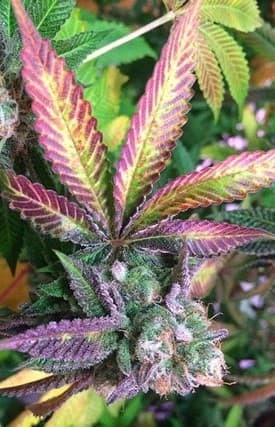 This strain is also widely used to enhance appetite and also ease conditions such as vomiting and nausea.